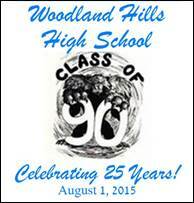 Welcome to the WHHS Class of '90 website! To start out on this website, you need to create a Classmate Profile, using the link "Classmate Profiles" on the top left side of this page. Find your name among all our classmates and take a minute to create your profile. You can adjust the privacy settings to keep profile info limited to members of this site and also limit the sharing of contact info within the site. Once you've set up your Profile, you will have full access to the website, including the Reunion Pics Gallery! Please remember to check back often and update your profile information if it changes. 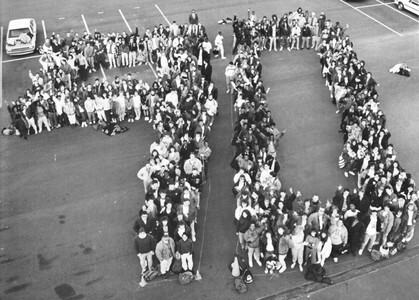 Where were you in this picture?? ?